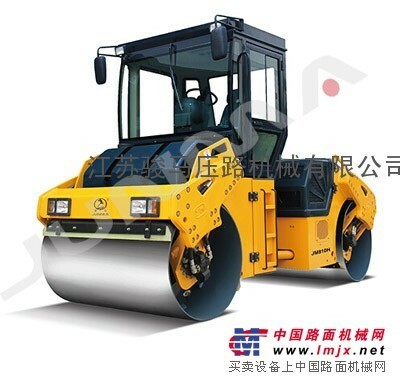 Compacting the asphalt pavement of highway, and general road base of city road, inter-city road and etc. 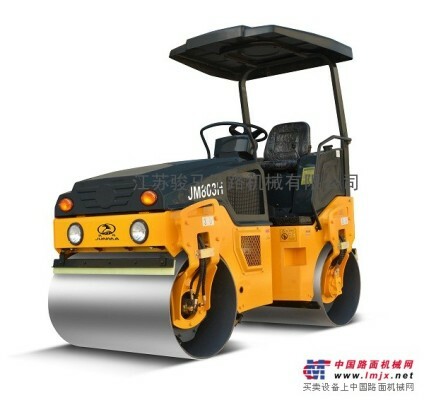 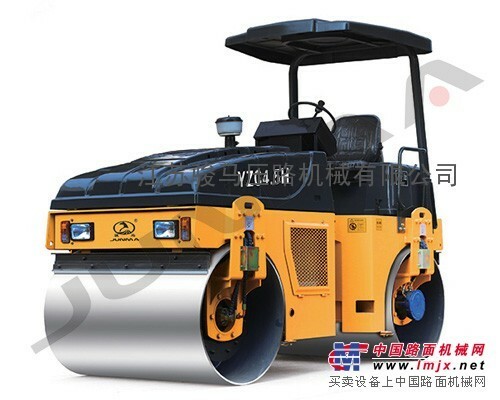 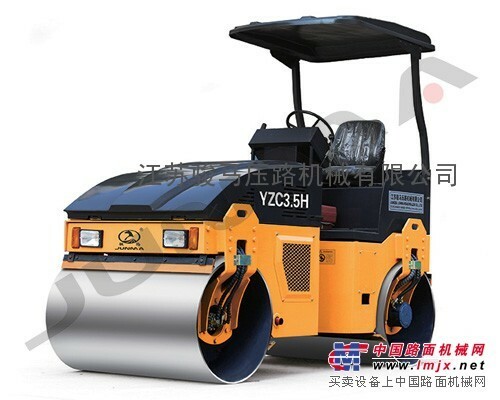 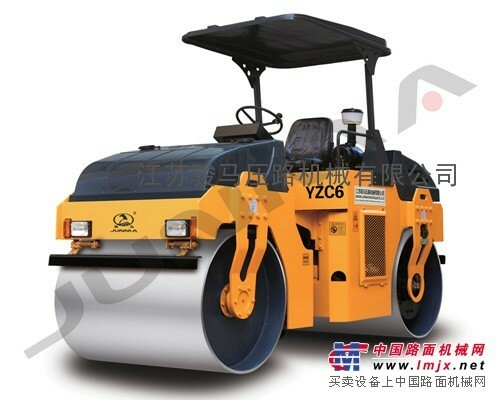 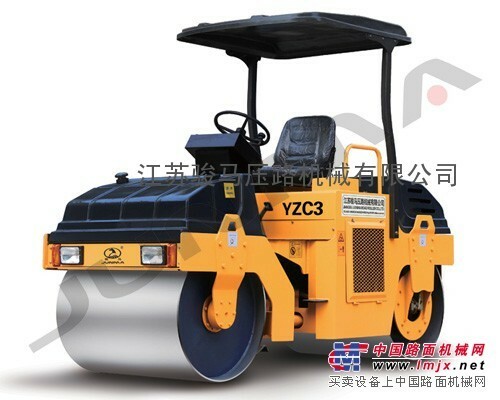 The vibratory oscillatory roller is more suitable for compacting and repairing of bridge surface asphalt pavement which is unfit to compact by vibratory roller. 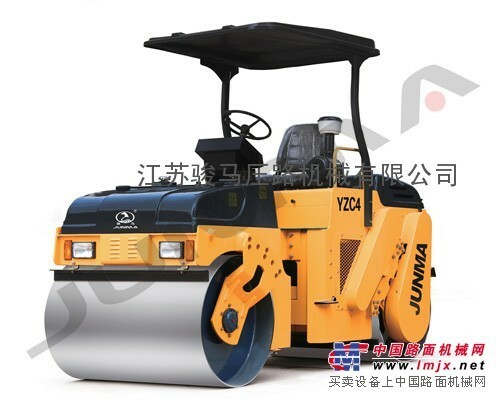 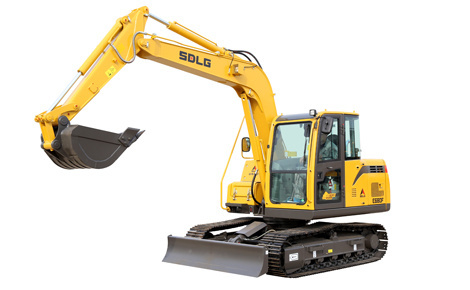 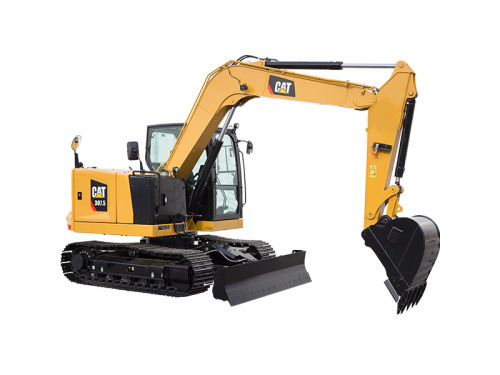 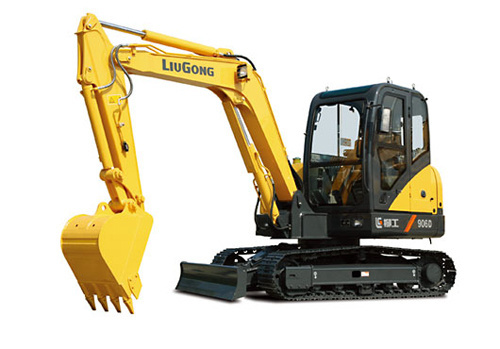 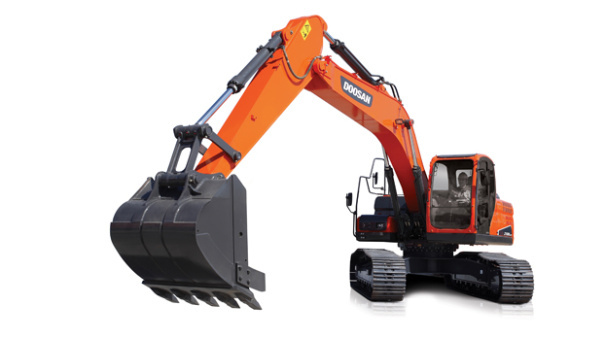 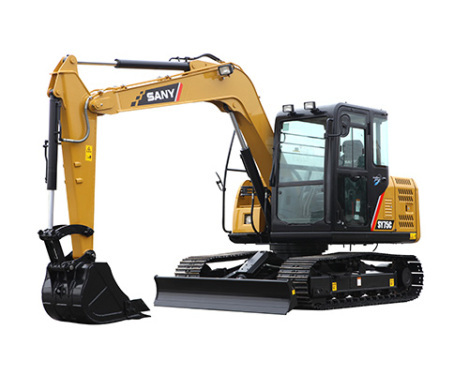 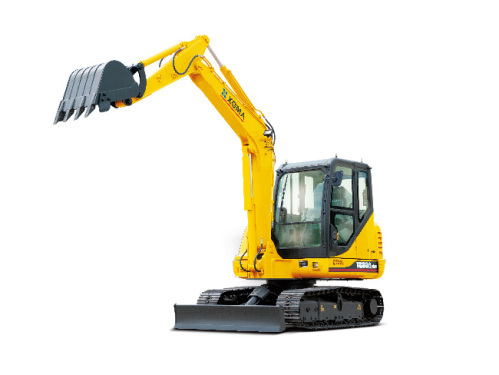 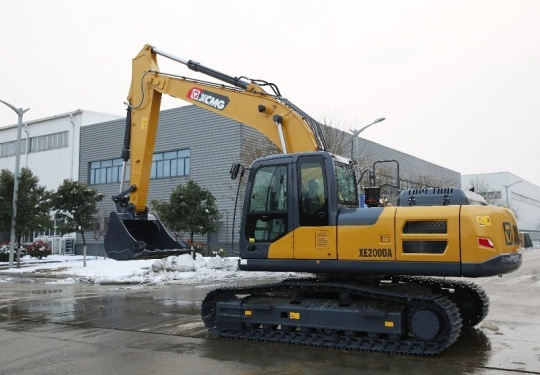 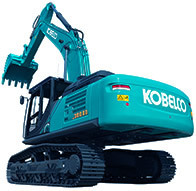 2、Hydraulic double drum drive, two range infinitely various speed. 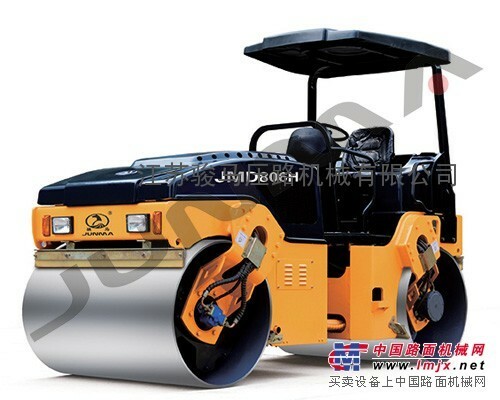 Vibratory roller-hydraulic double drum vibration, double frequency and amplitude. 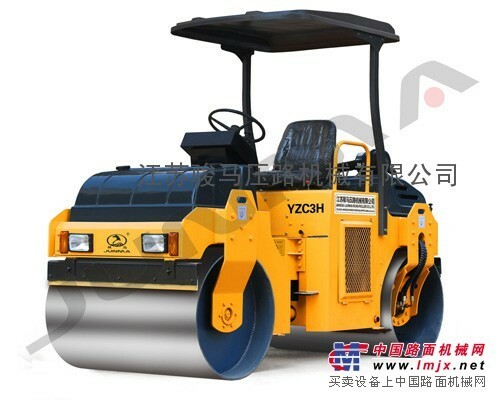 Vibration oscillatory roller-front-rear vibration oscillation, rear drum double frequency and amplitude vibration. 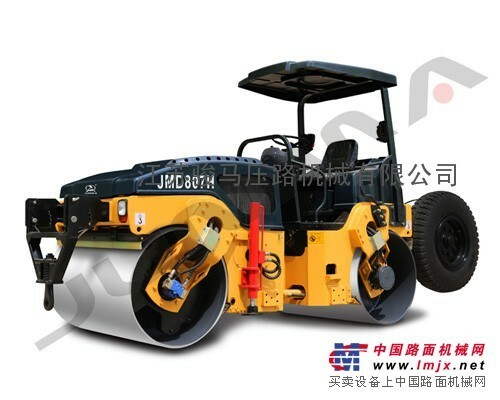 Starting vibration and converting by electric control delay with simple operation. 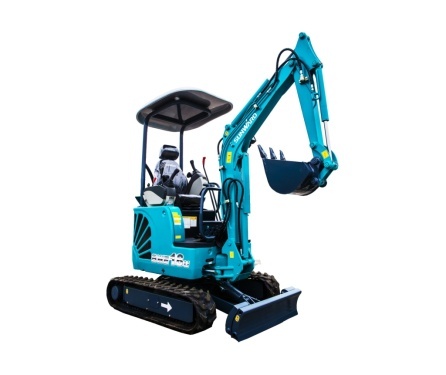 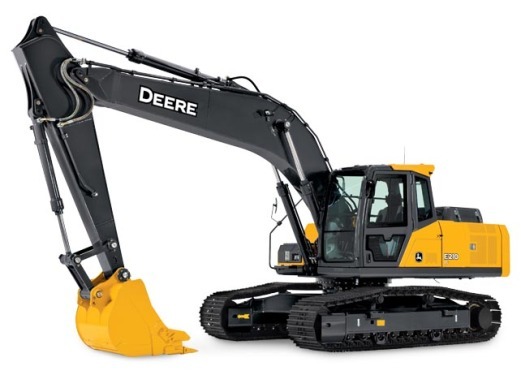 Hydraulic steering with articulated frame. 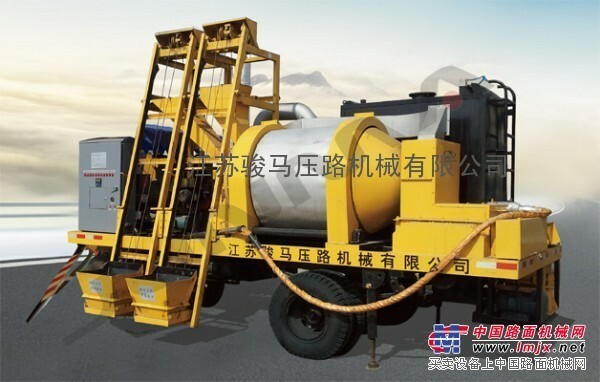 8、Connective design for two anti-corrosive sprinkler tanks with large capacity, electric control pressurized sprinkler system, intermittent spraying. 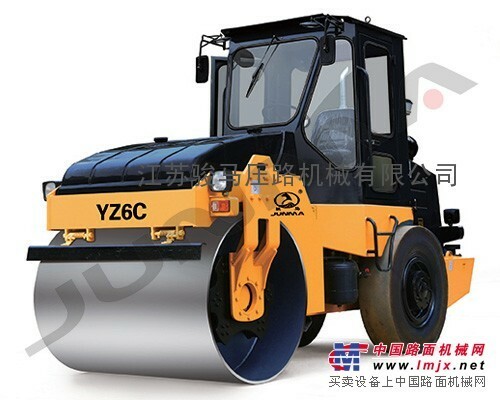 中国路面机械网版权所有 Copyright ©2002-2019 Lmjx.Net ,All Rights Reserved .